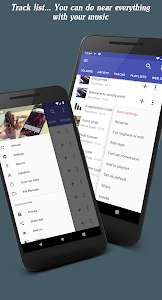 Invenio Music Player is advanced player for all music formats, integrated with all imaginable musical utilities, that can be in need during your lifetime. 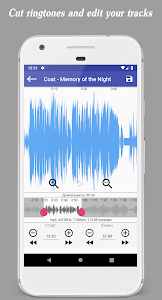 Player, ringtone cutter, music editor, sound recorder, mp3 tag editor, music format converter (wma, wav, m4a, mp3, aac, flac), intelligent music structure assistant in a single music combine. Cut ringtones, edit music, convert music formats, edit id3 tags, change album art, use all advantages of ultimate music player. 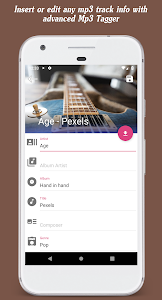 We created this application for self usage primarily, to have really high quality music player on board for any existing format, not only mp3 music, and to have useful functionality to apply alongside with most popular music search and music download engines. No matter where you get your favorite music from. 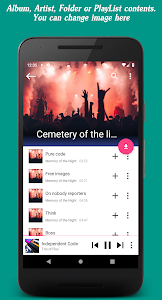 With our player, you can structure it, tag or edit music, cut ringtones from any sound file, even record music on fly. 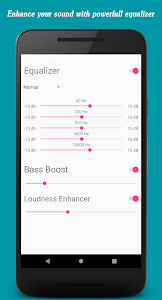 Advanced equalizer for most experienced music lovers if you get bored :). Most complicated algorithms of this music player are implemented in native code, to save your battery and improve performance. Nothing will ever hang, as if your device had 64 cores:). ★ Appreciate well designed apps? We created this one in material spirit, in order to interceptur thoughts, to implement your requests before they arise. 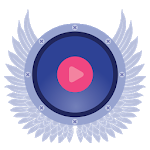 ★ Ultimate music player, all included! 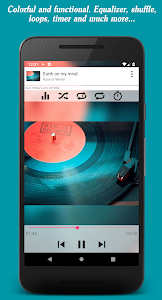 ★ High quality music player - best sound ever. ★ Loudness enhancer! 200% of your basic sound! Sound enhancer! But be careful, you can damage your dynamics. ★ High requirements for the sound? Equalizer in help! ★ Need mp3 tagger after downloading music from unknown sources? 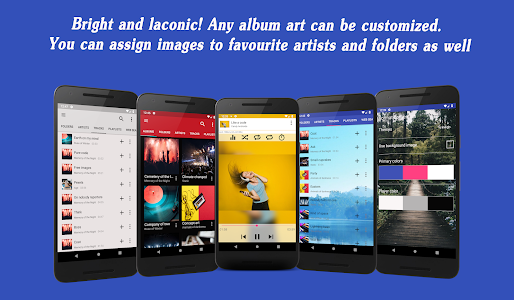 ★ Want to edit music or cut ringtone to customize your device? ★ Record sound on a fly? ★ Save your battery to extend devise life? ★ Bluetooth integration with your car or helm? ★ Change color scheme and application skin? 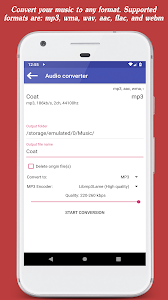 ★ Folder player, loudness enhancer, id3 tagger, mp3 tagger,mp3 tag editor, elegant music player, app for music, music tagger, high quality music and hq music player, audio format conversion - everything about us! ★ We support conversion of such formats: wma, wav, m4a, mp3, aac, flac. ★ Complete sd card support. * File manager is lightweight utility to manage your files on embedded storage or removable sd card. * Mp3 tagger, ringtone cutter, music converter functional improvements. * Music player GUI improvements (new color chemes, including custom one and backround images). * Mp3 player, wma player, wav player, m4a player, aac player, flac player. 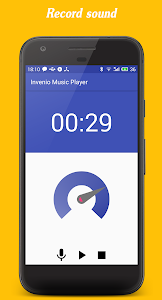 Similar to "Invenio Music Player"